Look! In the kitchen! 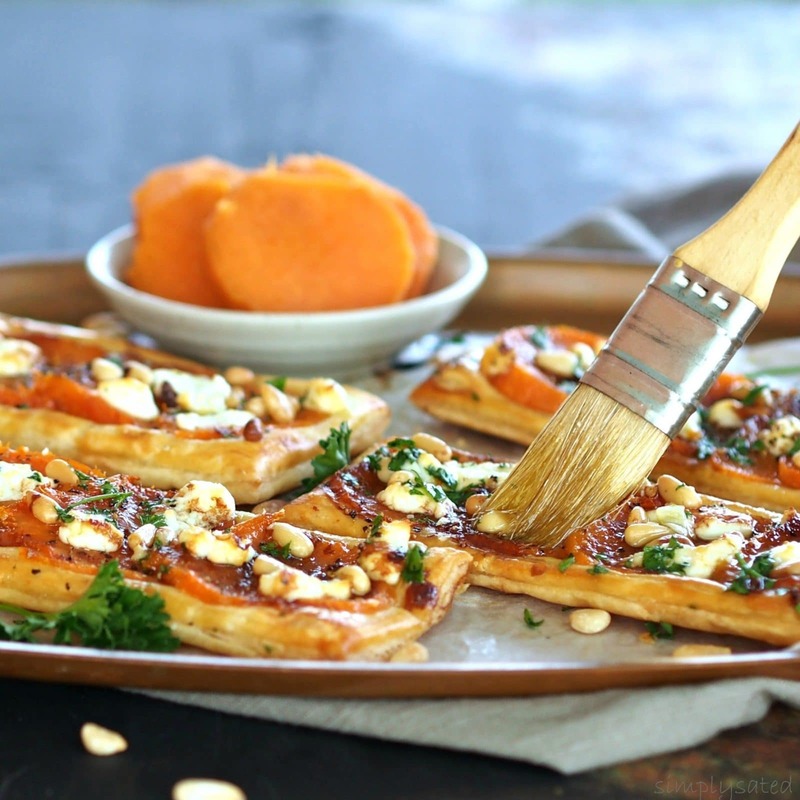 It’s a crostata…It’s a galette… It’s Sweet Potato & Honey Goat Cheese PIZZA! What? 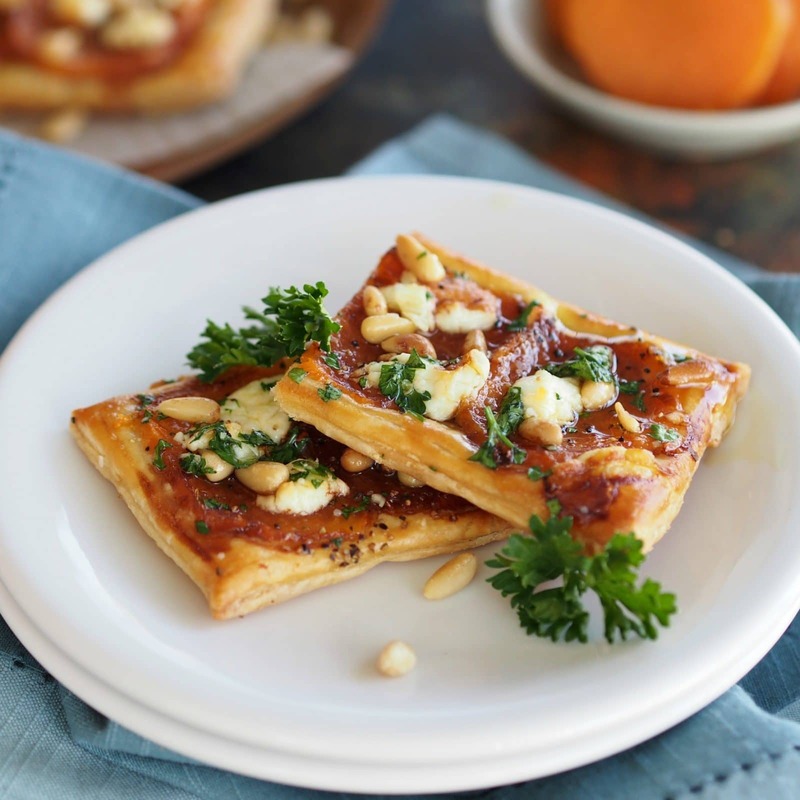 This dish began its life as Yotam Ottolenghi’s Sweet Potato & Goat Cheese Galette. You might wonder why it is now called – pizza. Let me explain. I showed my husband the photos of my galette. Here is the conversation that followed. I emailed Becky (my food-blogger daughter, The Cookie Rookie) my photos. Here is the conversation that followed. 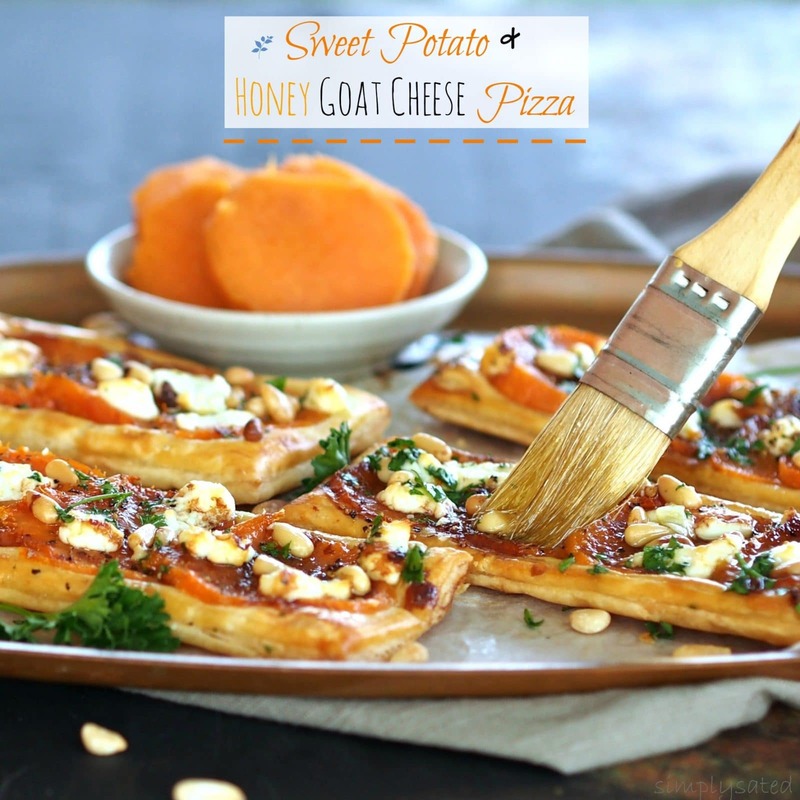 I changed its name to Sweet Potato & Honey Goat Cheese Pizza. I know! “Galette” just sounds so…galette-ish and fancy-ish. I hope Yotam Ottolenghi isn’t disappointed in me. One of my favorite things about traveling is finding new recipes and foods to love, and I first discovered Yotam Ottolenghi’s creations while in London. His Kensington take-out deli was right around the corner from our flat and I walked past daily. The gorgeous, colorful platters & bowls of food were invitingly displayed in the window, and I often stopped to admire the salads, breads and delicacies. Heck, there were even times I walked to the restaurant JUST to look in the window. Before we left London, I purchased a signed copy of the first collection of recipes, Ottolenghi: The Cookbook, and it is one of my prized possessions. Sweet Potato & Honey Goat Cheese Pizza (known to Ottolenghi as a galette) is just one of the recipes in the newest Ottlenghi cookbook, Plenty More. I can’t wait to try all of the imaginative and beautiful recipes in this cookbook. I didn’t stray too far from the original recipe, but I did take some liberties such as adding Spiced Date Balsamic Vinegar and substituting honey goat cheese for the plain goat cheese. I think the bit of sweetness is a plus, but that is personal preference. This would be a terrific dish using leftover Thanksgiving mashed sweet potatoes or even sweet potato casserole. 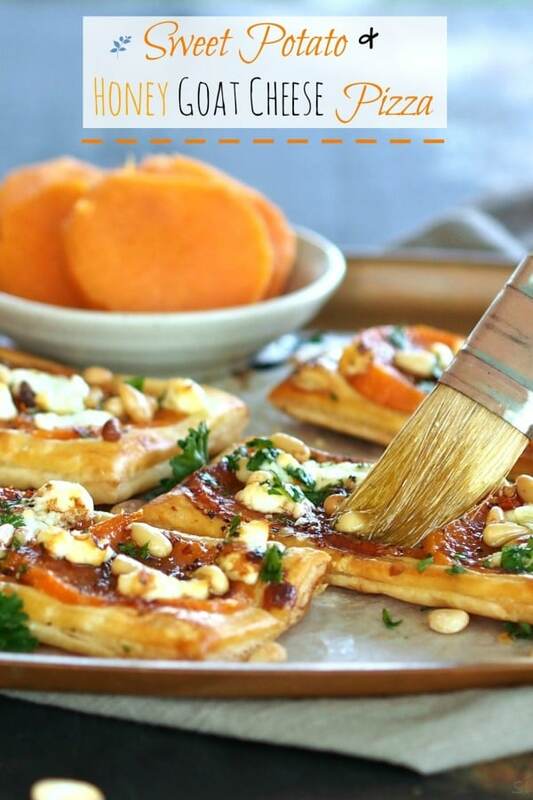 If you call your sweet potato pizza a tart, crostata or galette it really doesn’t matter, because I know you will love this recipe. 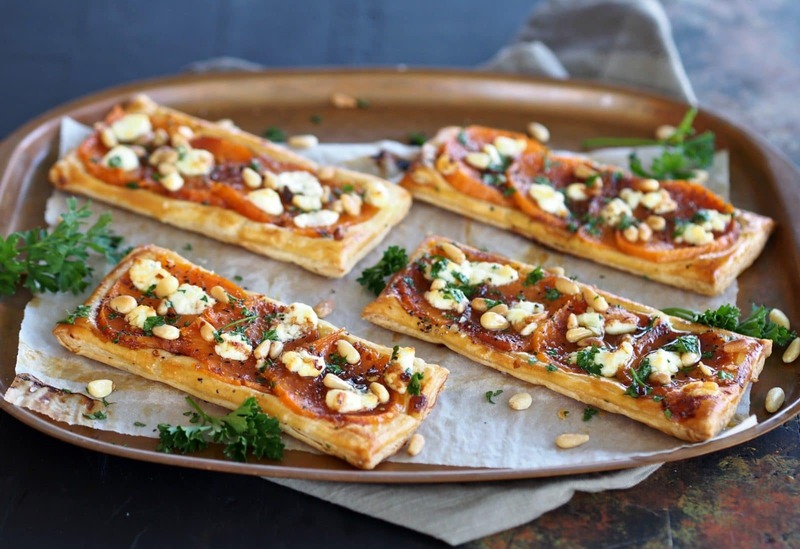 Puff pastry topped with sweet potatoes, goat cheese, herbs & balsamic vinegar. 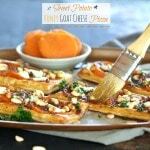 ------------ Sweet Potato & Honey Goat Cheese Pizza is just as delicious made with freshly baked sweet potatoes or even leftover sweet potatoes from Thanksgiving. 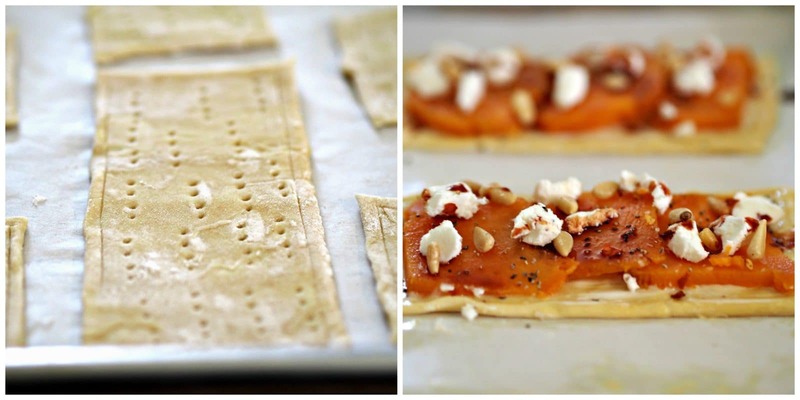 Take a puff pastry sheet out of the fridge to let warm on the counter a few minutes. Bake sweet potatoes in their skins for 35-45 minutes just until cooked through. Let cool 10 minutes, then peel and cut into slices 1/8” thick. While sweet potatoes are cooking, lightly flour your work surface and roll the puff pastry to 1/16” thick. Cut out four 2 ¾ x 5 ½ inch rectangles. Prick each rectangle all over with a fork. Place the pastry rectangles on a parchment-lined baking 2-3 inches apart. Place the pastry in the fridge for half an hour. When potatoes are finished cooking, remove pastry from the fridge and brush lightly with the beaten egg. Brush a thin layer of sour cream over the pastry leaving a ¼” border all around. Place the potato slices on the pastry – slightly overlapping but keeping the border clean. Sprinkle with salt, pepper & red pepper flakes. Crumble with honey goat cheese and pine nuts. While pizzas are cooking, combine olive oil, garlic, parsley and a pinch of salt & pepper. Remove pastries from the oven then brush each with the olive oil mixture. Bake 10 more minutes until crust is golden brown (including underneath). Remove from the oven and drizzle with Spiced Date Balsamic Vinegar. Serve immediately or at room temperature. To serve as appetizers, cut the pizzas into bite-size pieces. This recipe works very well with leftover sweet potatoes or sweet potatoes that have been cooked in another dish such as mashed or scalloped sweet potatoes. To serve as an appetizer, make one large pizza and cut into bite-size servings. I LOVE this "pizza" :) :) :) Looks amazing mom! Galette...pizza...who cares, it looks and sounds absolutely delicious! 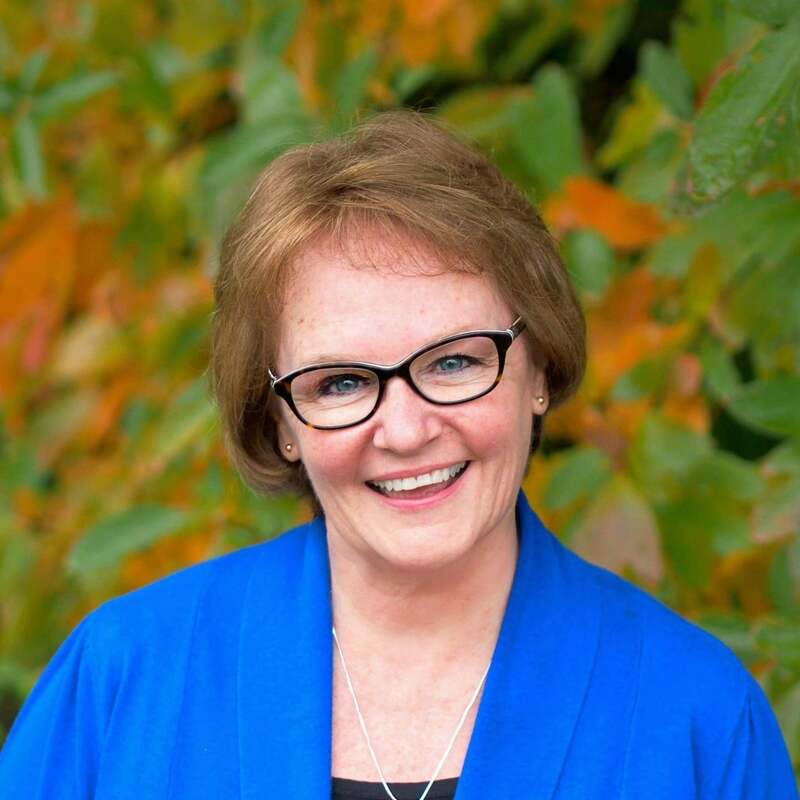 Thank you, Linda, and thanks for stopping by. What a gorgeous pizza! So creative and yummy I'm sure! Thanks Linda and have a great Thanksgiving. This is so pretty. It looks like a galette. 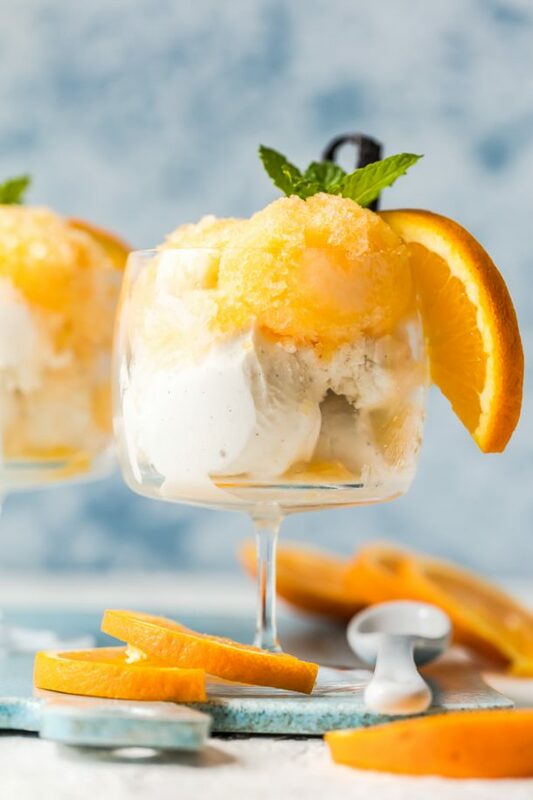 Congrats on getting featured on Foodista! Love the pics! And it is a galette! Have a wonderful Thanksgiving! Thank you, Aaron, and thanks for stopping by. Have a wonderfully Happy Holiday. Soo Much Yummy and crispy ! We loved this pizza, easy to throw together and the flavors are amazing. Thank you so much for your sweet comments. My husband and I have visited the Lake District twice and it is one of our favorite places on the planet. I'm so glad you enjoyed this recipe and hope you visit Simply Sated again soon (and often). Have a terrific holiday and New Year. Yum! I was wondering what to do with all the sweet potato left overs. 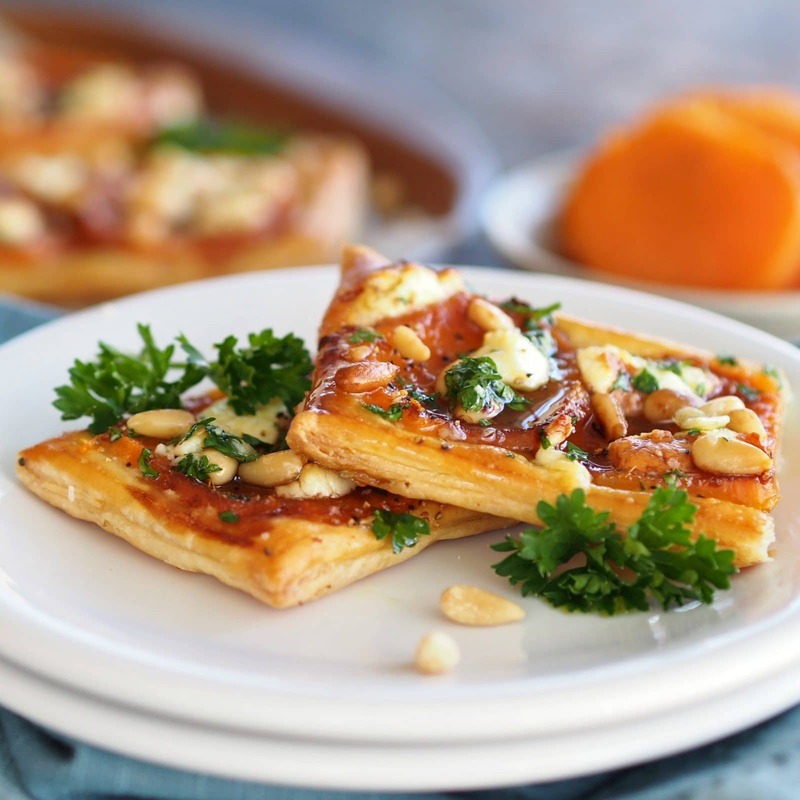 Which type of puff pastry did you use?